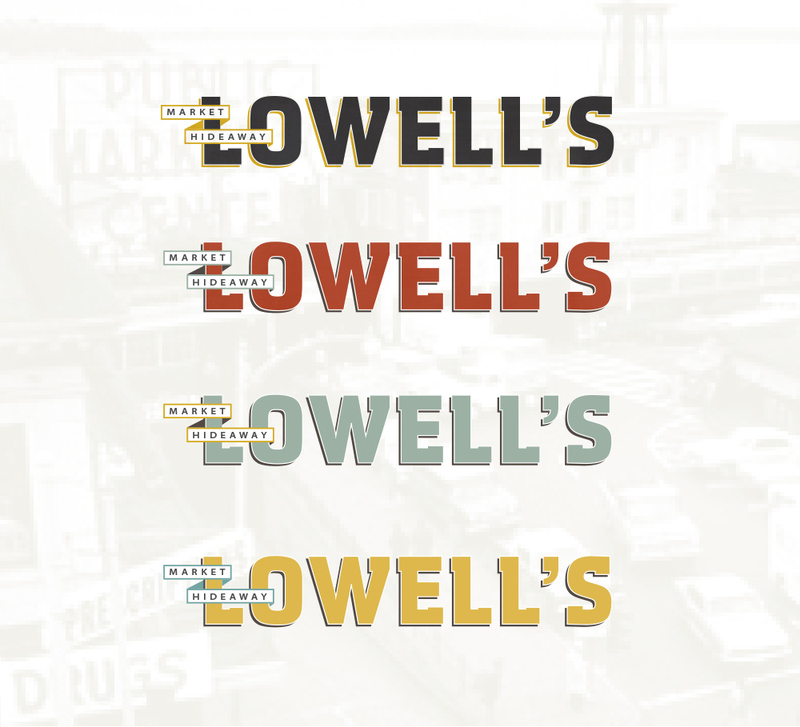 Logo exploration for a restaurant located in Seattle's own Pike Place Market. 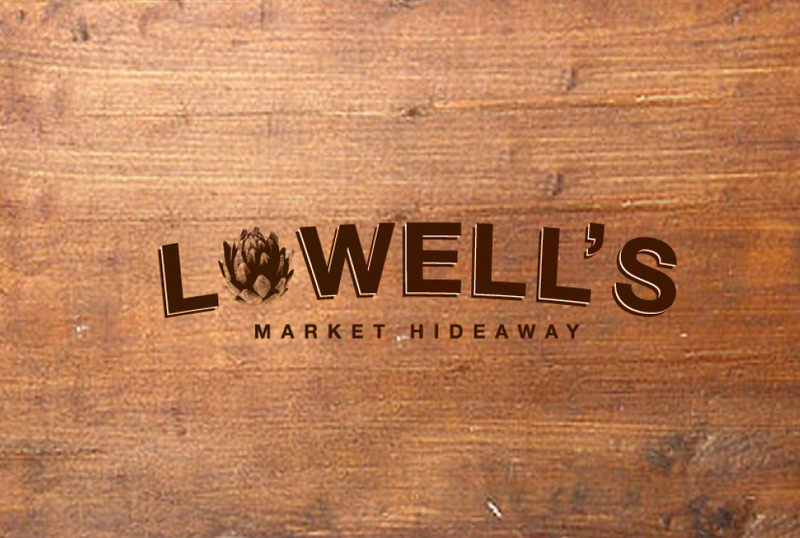 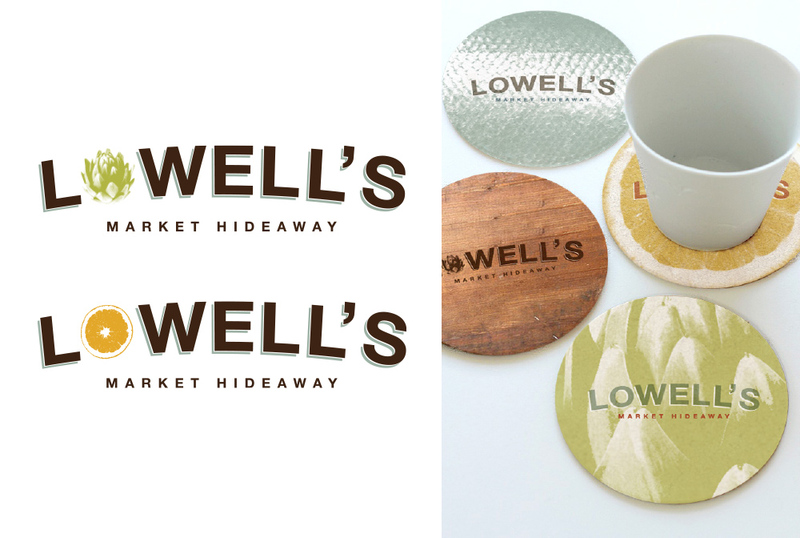 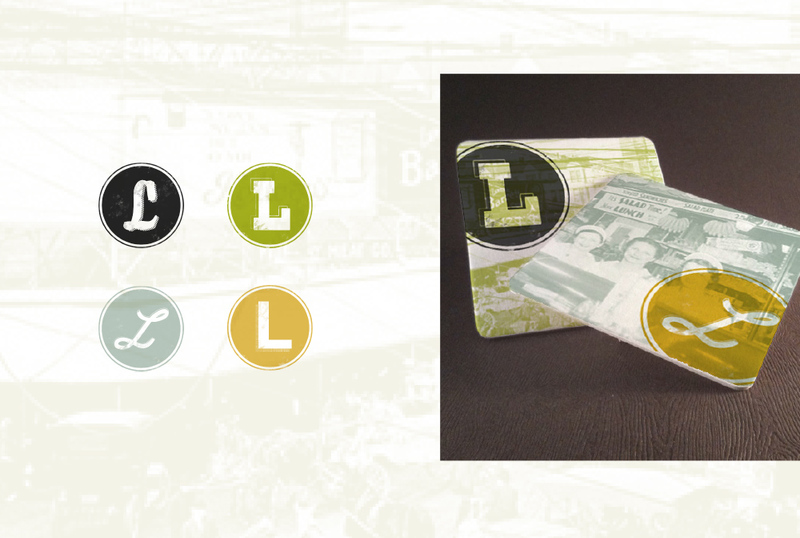 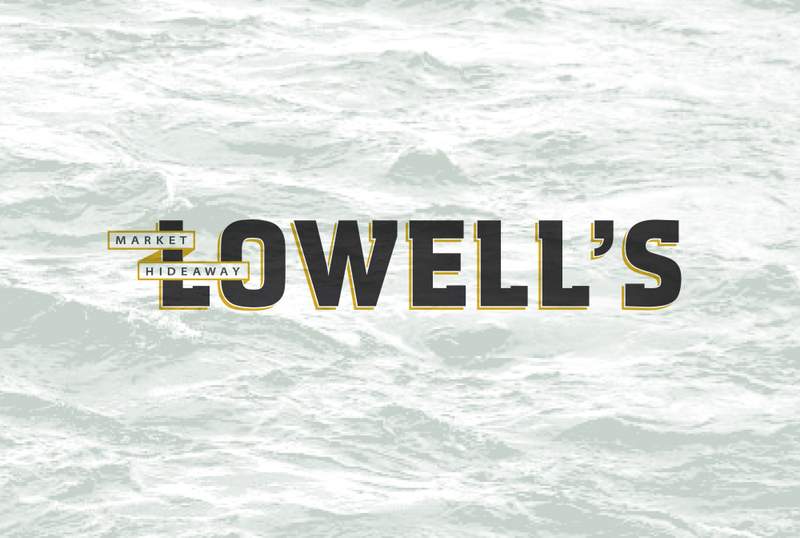 Established in 1957, Lowell's has a rich history in the market and wanted to convey their history as well and their ability to not take themselves too seriously. 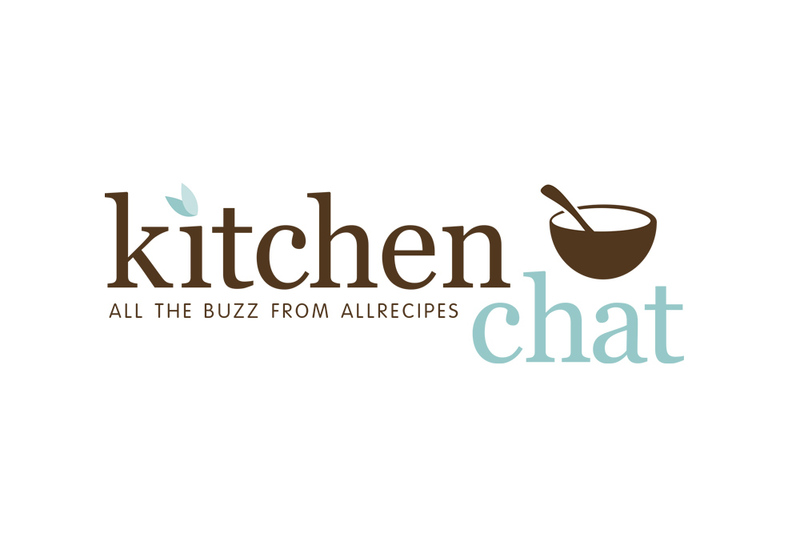 Logo exploration at All Recipes for one of their online groups that discuss new favorite recipes, etc. 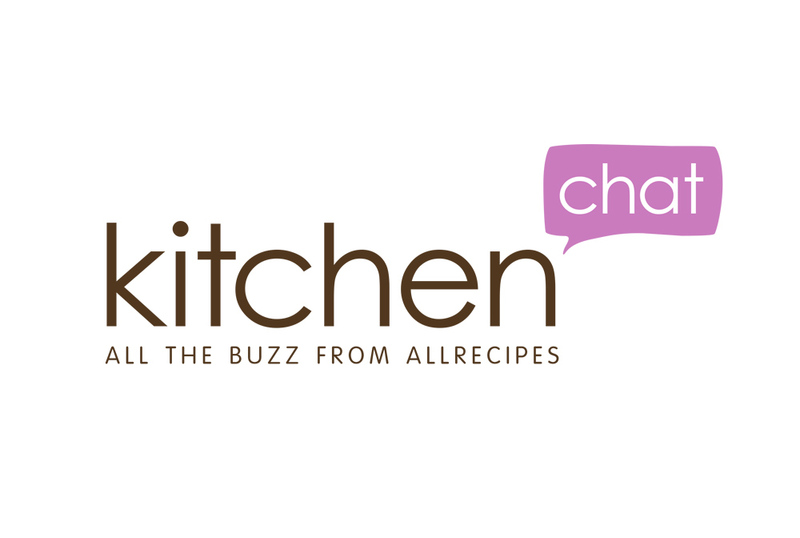 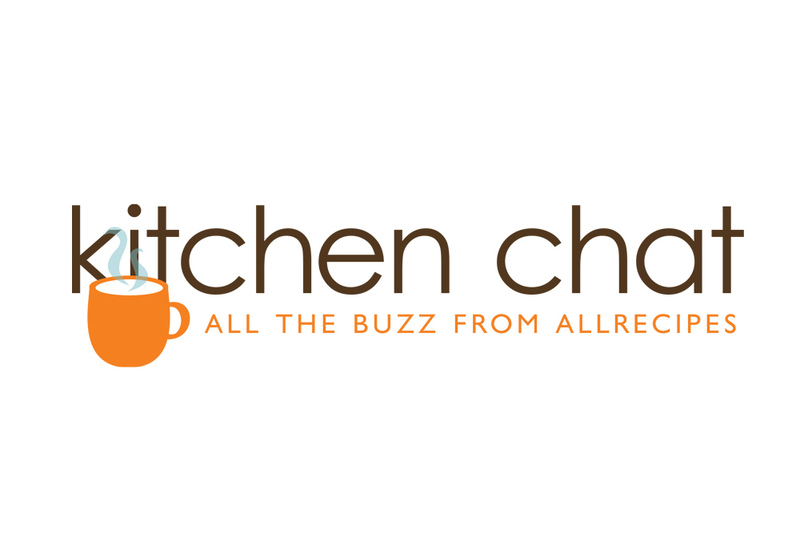 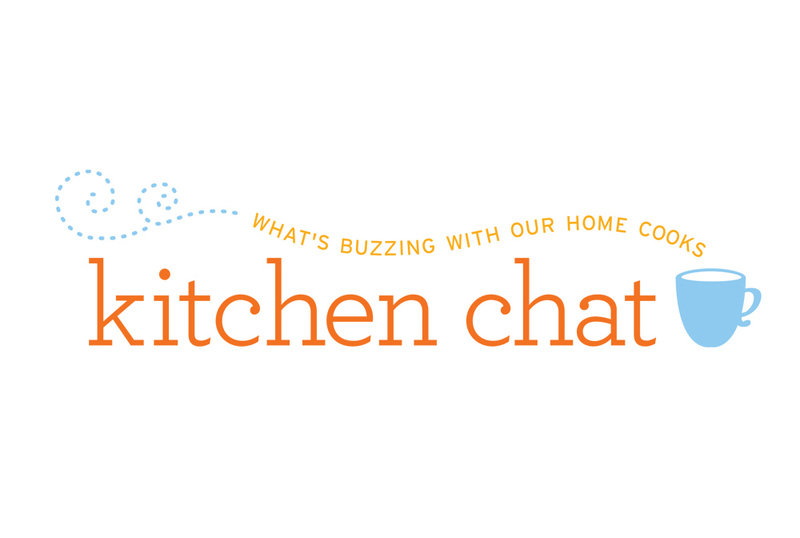 Emails are sent out monthly to Kitchen Chat members to let everyone know the latest happenings of the group. 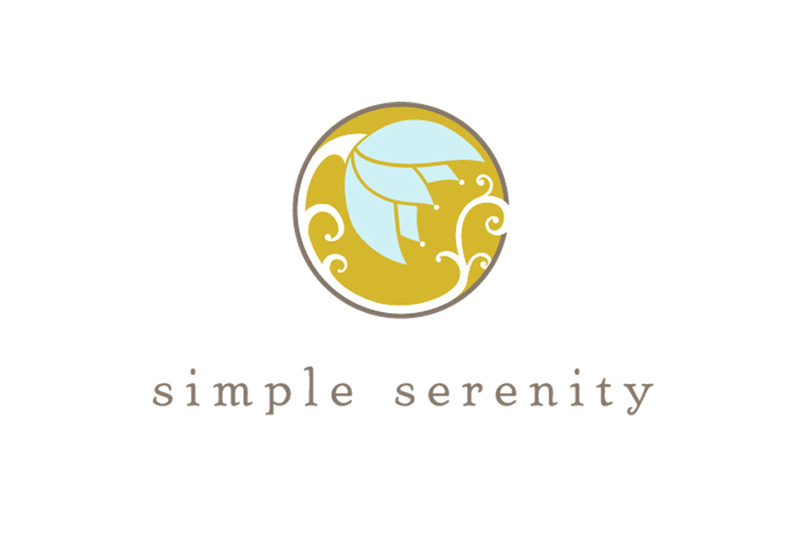 A logo interpretation of mindfulness, self-discovery and personal trasformation, the foundation of Simple Serenity's message. 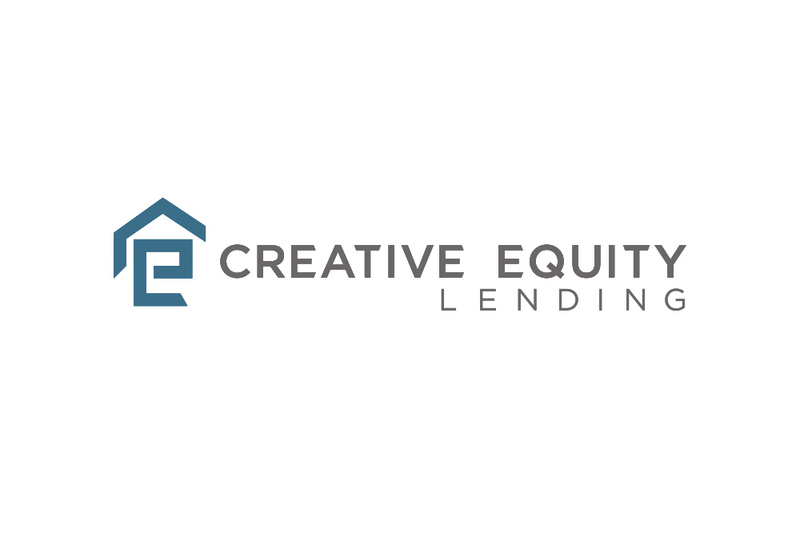 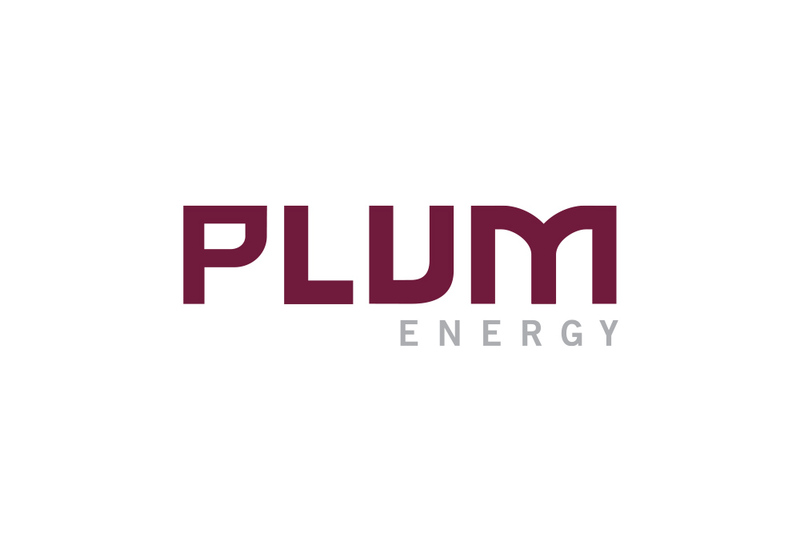 Logo design for an innovative, alternative-energy company. 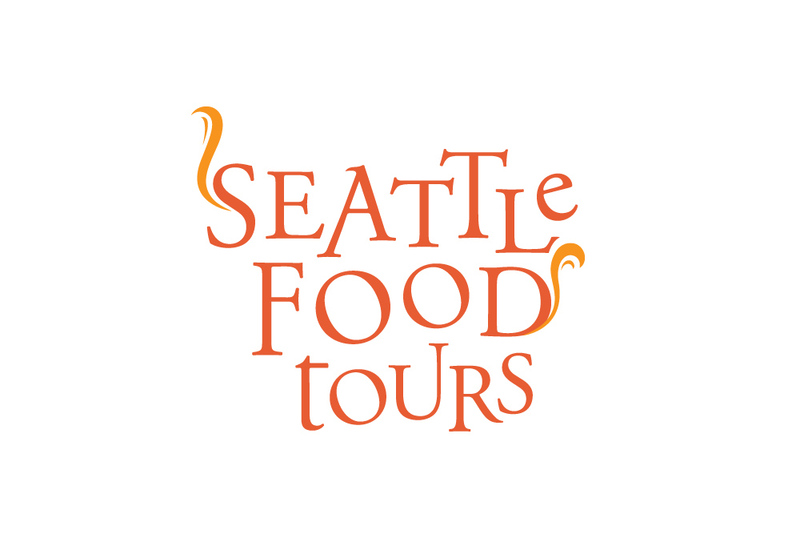 Logo concept for a casual yet sophisticated walking food tour of Seattle's Belltown neighborhood and Pike Place Market.